Puyat: We must adopt sustainable practices in order to preserve our various attractions. 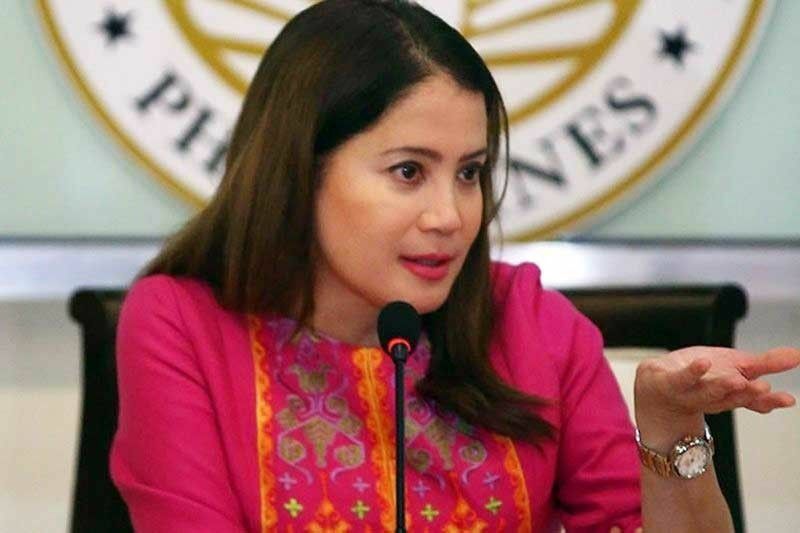 LINGAYEN, Pangasinan, Philippines — Tourism Secretary Bernadette Romulo-Puyat has underscored the importance of sustainable and responsible tourism in order to preserve the country’s various attractions, following the shutdown of Boracay due to environmental concerns. Puyat said she believes that it is only when the tourism sector is sustainable that it can contribute significantly to the economy. “If we do this all over the country, tourism-related businesses could become catalysts in sustainable resources for economic growth,” she said. Puyat cited the role of tour guides, which she said is undeniably important in the tourism industry. “They serve as front liners and partners in educating the public on our attractions as well as our campaigns and projects for the sector,” she said. “We’re hoping that it did not have much effect. Maybe what is good here is tourists discovered that there are other beautiful places in the Philippines where they can go,” she added. Puyat also talked about farm tourism as tourists nowadays want to see where their food comes from. She said before she was assigned as tourism secretary, the Department of Agriculture and the DOT have been in close coordination and are partners in promoting farms and food. Puyat, whose roots are from Pangasinan, praised the province’s tourist attractions, like its unique Hundred Islands National Park where tourists can go island hopping and its longganisa, bangus, puto and tupig delicacies. “Our goal for tourist arrivals this year is 7.5 million (and it) is small compared to other countries which have 30 million. But come to think of it, there are more places to go here in the Philippines. So for me, I still want Boracay to open but what’s good is tourists go to other places,” she noted. She is hopeful that by October, Boracay would re-open to tourists, provided that environmental laws are implemented correctly. She added the Department of Transportation is also their partner in opening airports, the Department of Public Works and Highways for tourism roads, the Department of Justice (DOJ) for immigration and the Department of Finance for Customs. “When a tourist arrives, the first thing he/she would notice is the airport, so we are communicating with the DOJ secretary to hasten immigration procedures so that our tourists are taken care of, not harassed,” she said. The Philippine National Police, for its part, ensures security of tourists. Puyat revealed the DOT will launch a campaign for sustainable tourism and responsible tourists in tandem with Sen. Nancy Binay and Rep. Lucy Torres, chairs of the committees on tourism in the Senate and the House, respectively. When she went to Cebu for the opening of the new Mactan airport, she talked to hotel operators who are already conscious about following environmental laws because they do not want to repeat the Boracay situation. “They have seen the effects if they do not care for the environment,” she said. While some say it was unfortunate for Puyat that she assumed her post when Boracay was closed, she sees it in a different light. “No, that was good because at least we can learn from it, so it would not be repeated,” she said.